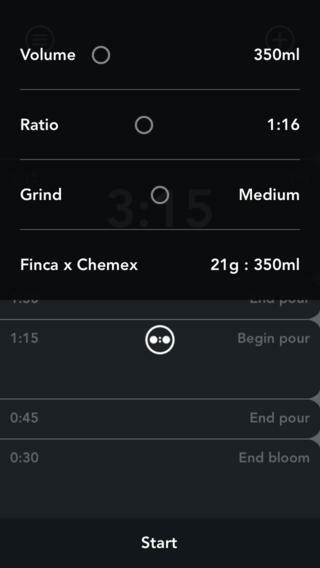 A minimal and simple timer for coffee enthusiasts to keep track of their brewing times more easily. Add events partway through the brew time, calculate water:grounds ratios, and save custom brew timers to use again later. Stark black/white contrast w/ large numbers, clear alert sounds and a green progress indicator make it easy to keep your attention on your coffee. 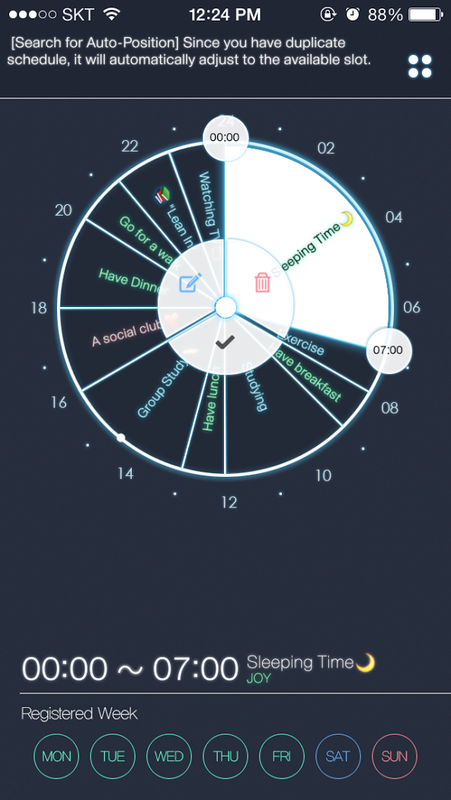 A super high design scheduling app using intricate pie charts to represent your daily activities. You can enter in and break each day down into its own pie chart to understand how you are spending your time. Its almost too much for me, but, had to post as the interactions and pie chart graphics are intense. 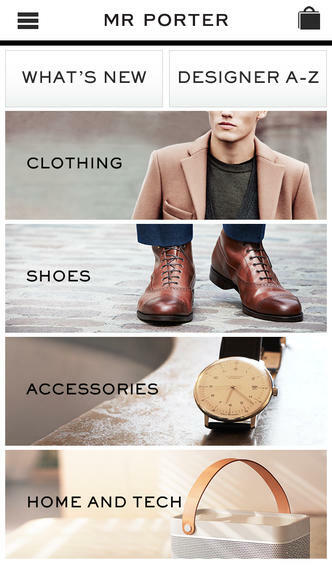 The illustrious Mr Porter now has an app to browse its entire collection online and of course shop! Simple modern and refined design presents the product and does not get in the way. A very simple alarm-meets-calendar countdown app that enables you to enter in various important things that have deadlines or due dates. 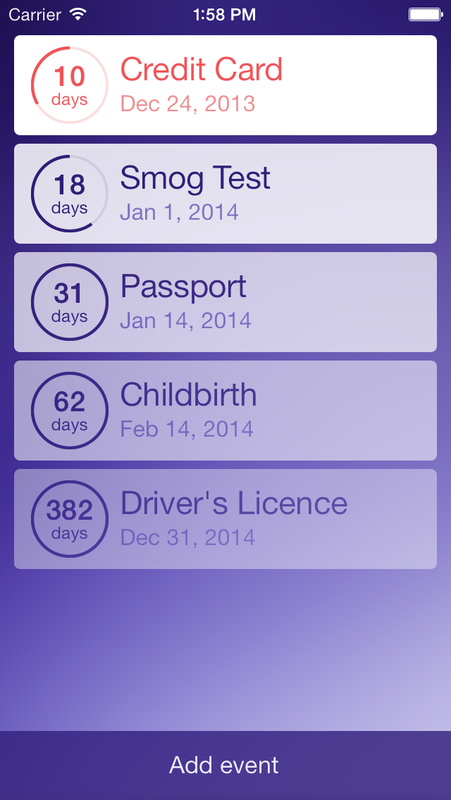 If it included 'smart' recurring events (once expired it would reset for the next interval) it would be almost perfect. 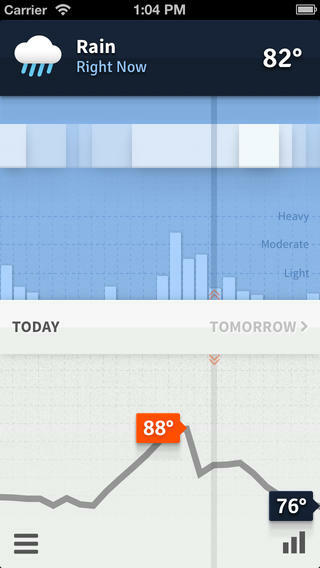 A boldly styled live infographic of the entire day’s weather forecast. Detailed and well visualized hourly outlook powered by 16 different weather data sources, statistically aggregated & weighted, so you'll get the most accurate results for your specific location. A super minimal, beautiful contact management app that combines your address book, facebook and twitter contacts into one simplified presentation view. 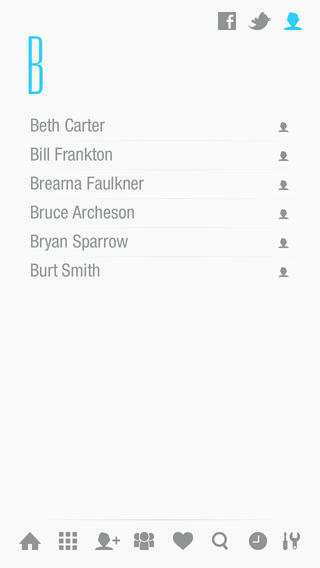 Identifies which of your contacts are on what networks. 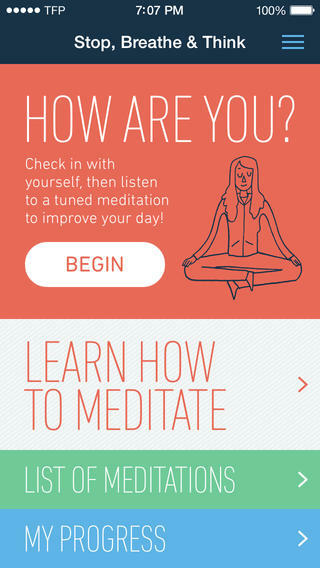 Its like zipcar but for revitalizing yourself while on the go in the city. For those who don't want to sit in a coffee shop, head home to take a nap, book a conference room at a coworking space. The super modern and comfortable private spaces across NYC and Montreal are easy access via the apps reservation system. An excellent modern and minimal representation of the aesthetic in the spaces themselves. 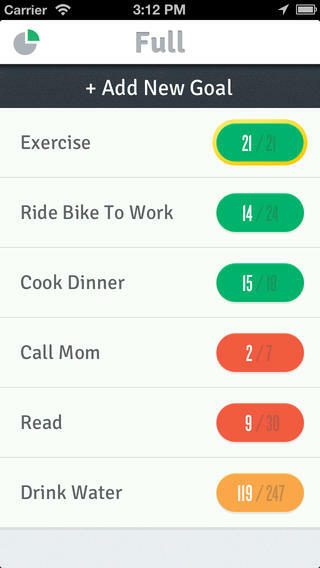 An app that helps you track, measure, and visualize any of your personal or professional activities. Super simple interaction via swipe gestures and a nice pastel color palette. 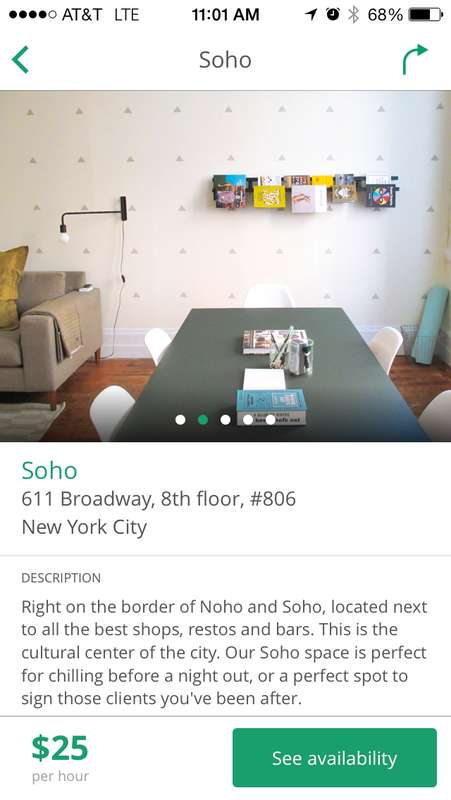 This app started in Israel and now has migrated to NYC. It connects you with independent cafes and enables you to purchase prepaid plans which give you discounted drinks at some of the city's best coffee shops. 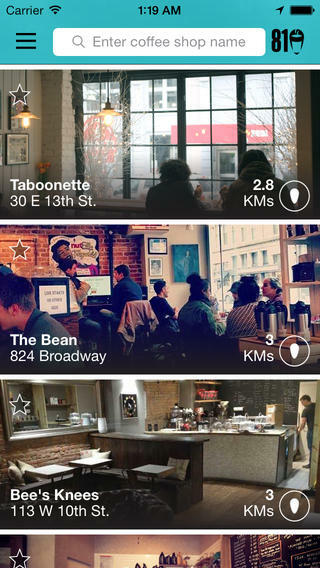 By viewing the coffee map when you first download the app you get a free cup of coffee as a reward.